I got this little gem tip yesterday at a demonstration. Thanks Sam. 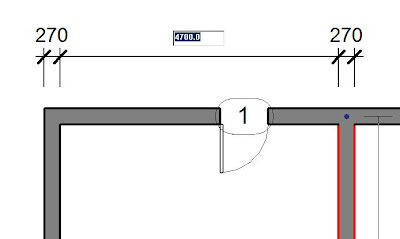 You may not know it, but there is an in-built calculator in the dimensioning tool. Select a wall which has a dimension on it. 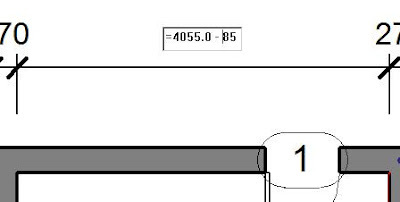 Then click on the dimension number as if you are to edit it. Now clear the number. Type in the “=” sign and you can add any formula you want. 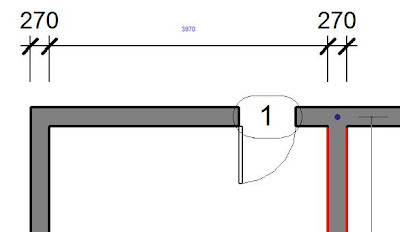 After entering the formula press Enter, and the dimension will update moving the wall to its new position. This calculator method also works with levels and most number based parameters.